RiFRA Stores are a fairly new concept for us. For a long time we worked, and we’re continuing working, through our independent retailers who sold our products with the help of our expertise. So what prompted us to open these showrooms? 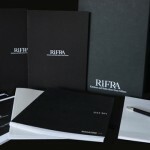 Why did we decide to open a RiFRA Store? And, where in the world are they? The RiFRA Store is born with the goal to share the design culture and Milan’s distinct style to the world. 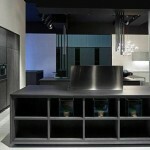 We started with a showroom concept in Milan where we have three kitchens and two bathrooms on display. This allows our customers to live a complete RiFRA experience, where it’s all about the needs of the clients. They may come in, and ask questions, touch our materials and interact with our designers. The experience went so well, that we have, in fact, exported this showroom concept to a few main cities in the world, selected on the basis on population density and adequate income. At the present time there are three showrooms open in Europe: in Milan, Modena and Paris. 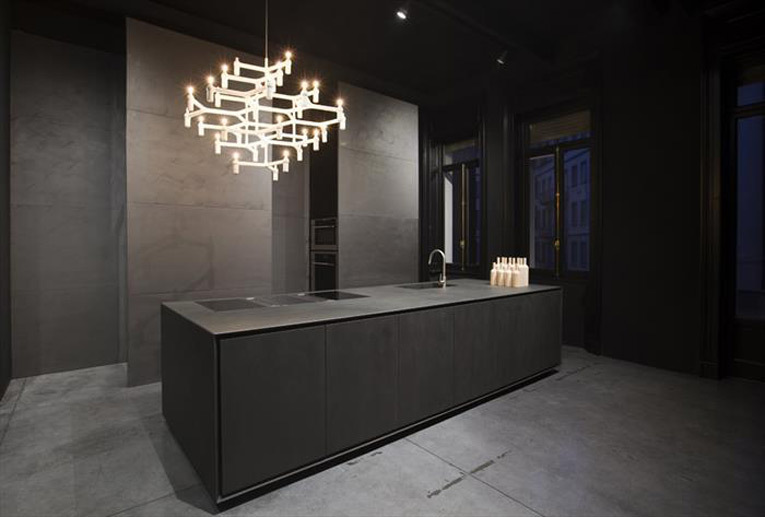 The Paris showroom has one kitchen and one bathroom on display, while Modena’s, the biggest one of all, has eight kitchens and fifteen bathrooms on display. Why is this? 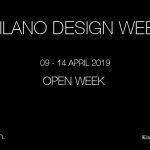 Well, in Modena we have decided to create a completely different concept to allow customers, designers and architects to come in and see our whole range of products, not just a select few. 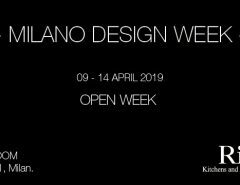 The Milan showroom is the point of reference in terms of style and the concept that has been and will continue to be exported to other points across the globe; Modena, on the other hand, is a place where you can see the details of RiFRA’s products. In the coming months, we are very close to opening our new showroom in none other than New York City. Why New York? Well, it is a city that has certainly given us a lot of personal satisfaction through our many projects with numerous clients and we are so lucky that they feel the same way about our products and us. In New York we have worked with both private clients as well as developers for multiunit projects. 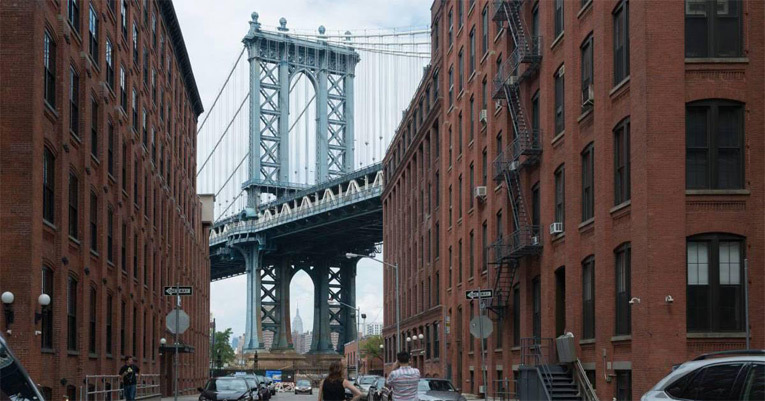 For our showroom in New York we have chosen the DUMBO district, right under the Brooklyn Bridge, a neighborhood in fast expansion with a plethora of creative designers and architects. This space, inspired by the concept store in Milan, has three kitchens and one bathroom on display to inspire our customers and allow them to live a RiFRA experience. The second opening scheduled this year is in Moscow, Russia, another market that has trusted us greatly in the last 15 years. 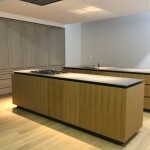 This market is rapidly evolving, and due to the fact that there is a great number of authorized bath RiFRA dealers in the area, in our showroom we will display only kitchens. We hope that his space will become a reference hub for all Russian designers that recommend RiFRA to their clients. We know that our RiFRA stores work and that all our other showrooms are functioning smoothly: that’s why our minds are already thinking about opening in other cities! Our intention is to approach the German market in a city that is culturally closest to Milan: Munich. Where do you think we should go next? We are so happy that our RiFRA stores have become such a reference in the industry and that we can create a space of creation among professionals in sector as well as our dear customers. Why don’t stop by and say hello then. We are waiting for you! Check the website of the RiFRA store, to book your appointment.